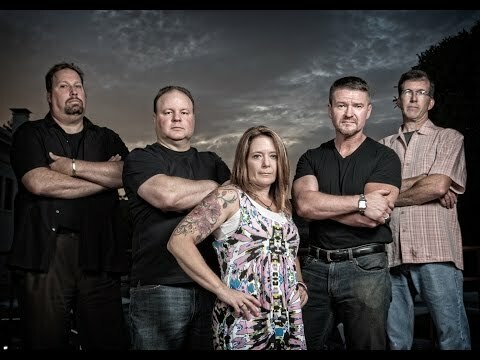 Former Jury’s Still Out Band members join forces with lead vocalist Ed Tracey to form Jukebox Gumbo. 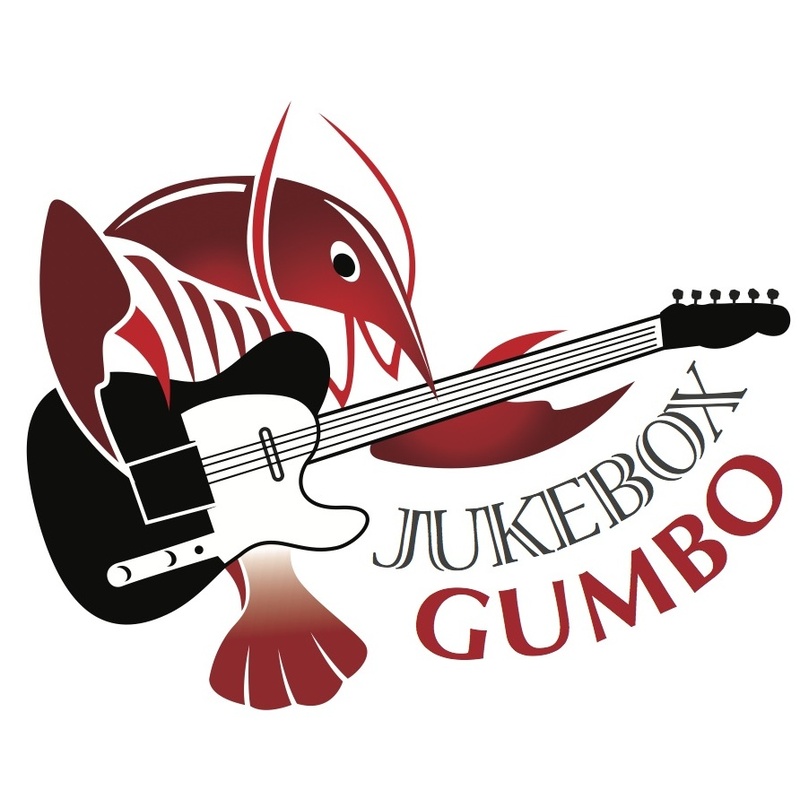 Jukebox Gumbo website is under construction. Stay tuned for updates and thanks for your patience!